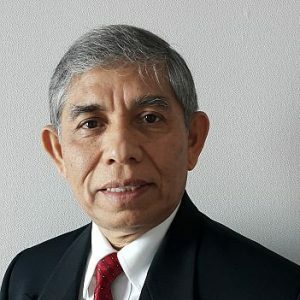 My name is Surya Darma and I am a former President and Board of Adviser of Indonesia Geothermal Association (INAGA) and a Chairman of Indonesia Renewable Energy Society (METI-IRES) since 2015. Geothermal is so great for me because I spent more than 30 years in geothermal development in Indonesia to support energy security in this country as well as share the knowledge of geothermal energy in the world. Indonesia is blessed with geothermal and this energy source has now become one of the best opportunities for Indonesia to upskill the human resources and to support national commitment of reducing carbon emmissions as a part of Paris Agreement. The IGA is one of the international associations that play and will play in the future a very important role for energy transition. The IGA is an international reference and a bechmark in the world of renewable energy together with IES, IRENA, as well as other world renewable energy associations.